Nipa Resort is a Modern -Thai resort located in Phuket, Thailand. Our facilities offer nothing less than comfort and relaxation. 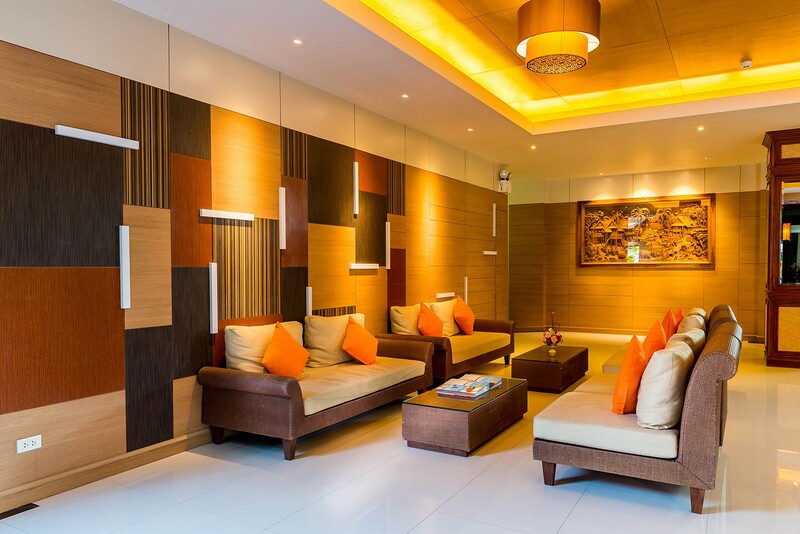 Decoration touch of Thai sense with fully Thai style service makes more fascinating. A spacious of Swimming pool with grand water fall in the middle of the hotel provided the feeling of real nature. Our spectacular Resort provides 4 stars accommodation with 117 rooms. This property is 10 minute walk from the beach and famous shopping mall (Jungceylon) and just a short drive and walk from lively Bangla Road. Overall 117 rooms at Nipa Resort provided in many room type such as Deluxe Room, Deluxe Pool View, Grand Deluxe Pool View ,and etc. 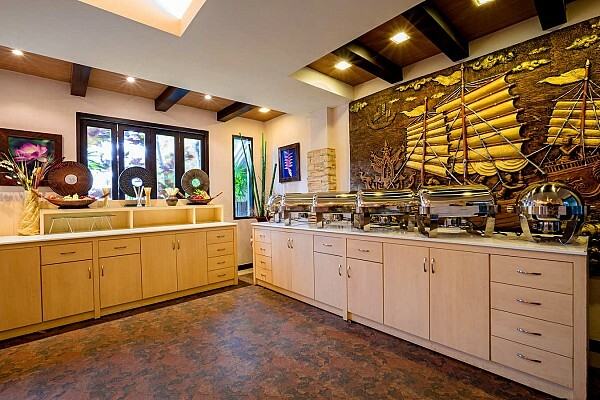 Nipa Resort comprises with a group of small low-rise buildings, full equipped as a boutique resort. All of our rooms are built with individual balconies to allow a private atmosphere amidst the nature. In this intimate surrounding, a guest’s every need is catered by a cheerful attentive staff in the famous Thai hospitality manners. To know more about Nipa Resort is HERE! The guest can find out more question and answer HERE! 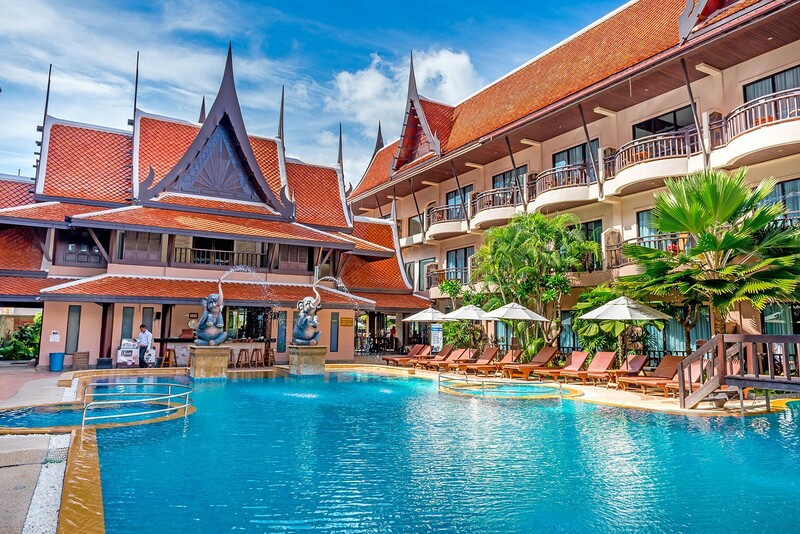 Nipa Resort is located in the prime area of Phuket. 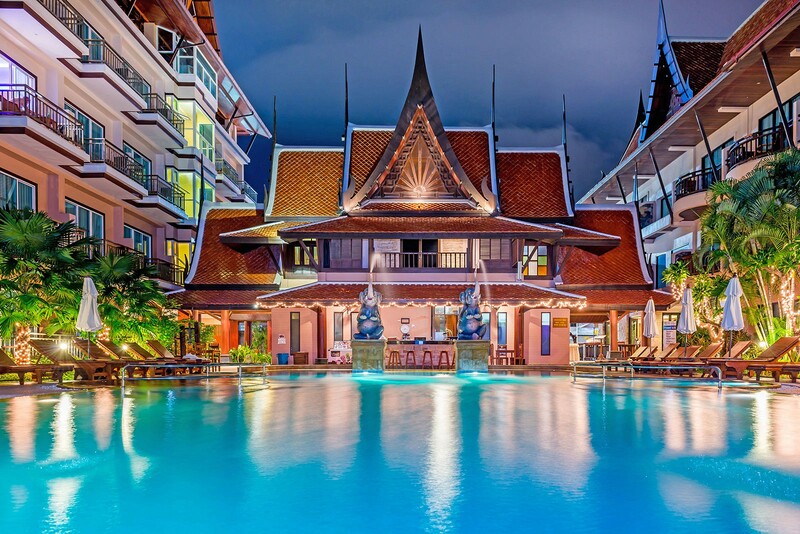 We are only a few minutes walk from the world-famous Patong Beach. Only 10 minutes to the Jung Ceylon. where you will find endless activities to do throughout the day and night.